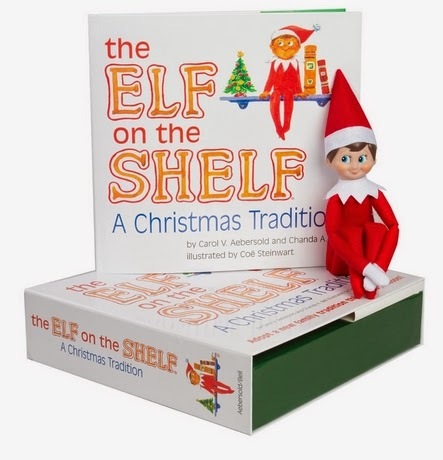 The Frugal Family Life: Elf on the Shelf ONLY $9.99 Plus Shipping! Every Christmas these are one *HOT* item, but they we seem to never find a nice price….Well, right now there is a great deal on the brown eyed boy Elf Set! It is only $9.99 and you will pay shipping of $5.67 which is a total of $15.66! That is the lowest I have seen on Cheap Elf on the Shelf Deals and now is a great time to buy this because we won’t see it lower closer to Christmas!